The key here is the specially cut 9” x 9” octagonal NIJ 0101.06 standard Level III plates, at 5 lbs. 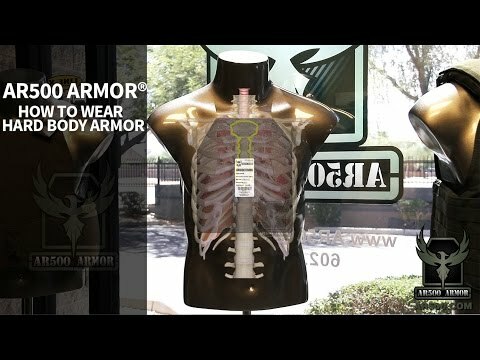 each +/- 10%, which provide vitals coverage with no restrictions to your movements or the positioning and firing of your weapon. 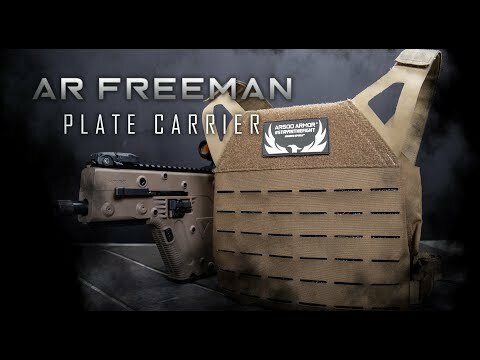 The AR Freeman™ carrier is made of a laser cut laminate Cordura front, and 500D back with enough MOLLE for up to three (3) magazine pouches. There is Velcro on the front and back for ID patches, and on the inside for pontoons (comfort sets). The Hypalon shoulders make it perfect for shouldering a rifle unobstructed and in comfort. The single buckle sides make for quick donning and doffing. Available in sizes from medium to XL in Black or Coyote. This is a great carrier for home, office, vehicle or your bug out location should things go south. In reading that it was a 9" x 9" plate I figured, well it's only 1" x 3" shorter than your standard 10x12" plate/plate carrier. Well, let's just say that in my unboxing this morning I was mildly disappointed. It looks tiny! I put the carrier on w/o the armor in it yet and felt it wasn't too bad, until I looked in the mirror. It is Quite small, and leaves a lot of area exposed. 1) Protecting all your family by armoring up your kids. 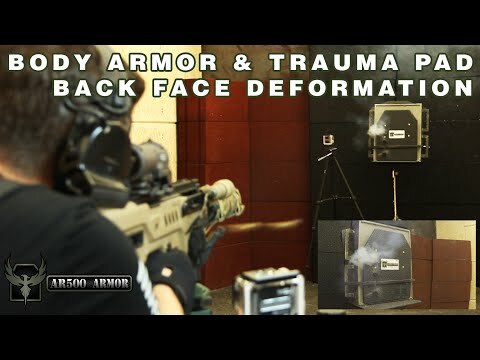 2) In a scenario wear you only expect to face pistol wielding opponents, and you already have on soft level II or IIIA armor and want a little extra protection from rifle threats just in case. 3) Stash it in your get home bag in your vehicle for some protection while getting to your full setup at home. Etc. It's not a terrible product, it's just a lot smaller than I had pictured in my mind.